Sorry, I don’t have any left either. Lynette, I am very glad to find your blog! 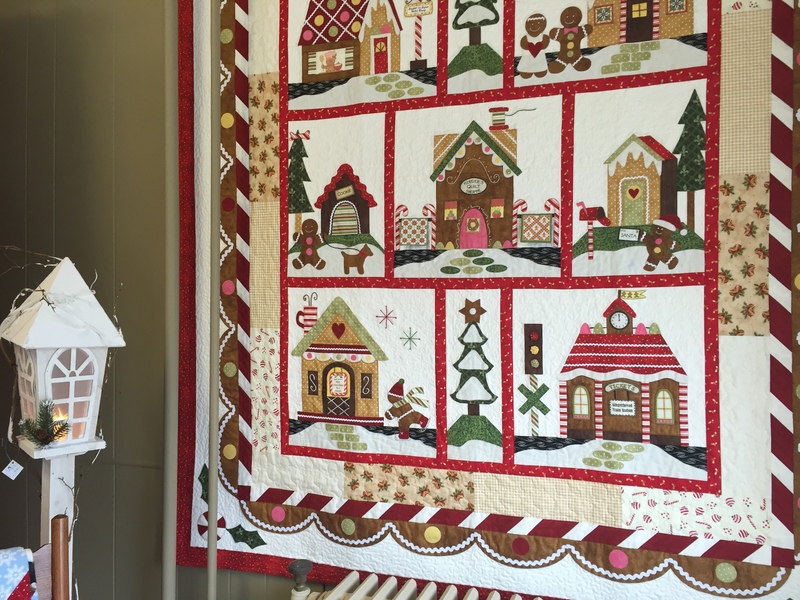 I have been a huge fan for years, and recently started a facebook group for traditional quilts (all this white and orange makes my head hurt!) I posted a pic of my Quilters Garden top and have been asked to present it as a BOM. Is it possible to get permission to do that? 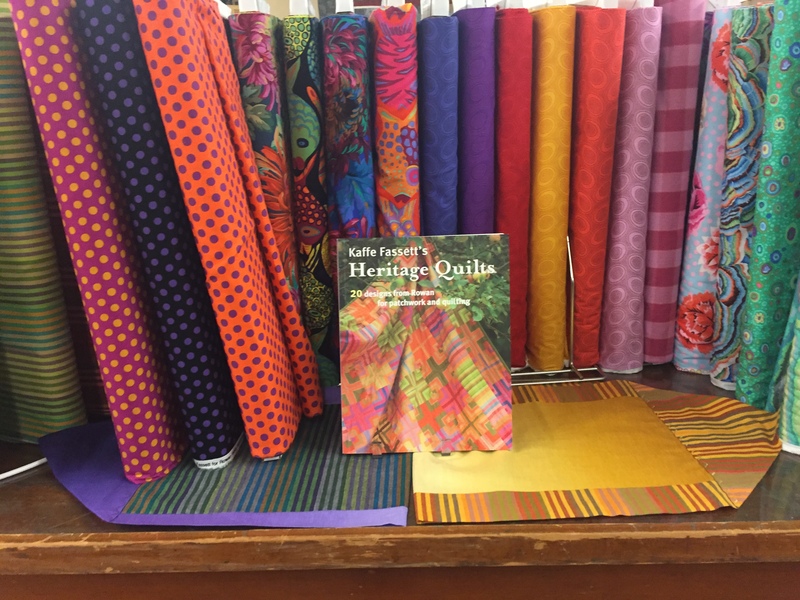 I have all the patterns for reference, and it would help introduce you to a new generation as well as revive interest in your fabrics and patterns. Please communicate with me either way if possible. Thank you. I have always been reluctant to give permission for such a situation because I believe this is one of the many reasons why so many independent pattern companies have gone out of business. It is very hard to compete with FREE patterns, especially ones so professionally developed. That being said, I would ask that if you do decide to use Quilter’s Garden as your BOM on your blog, that you do not scan and reproduce the patterns from the original and do your own graphics and formatting of the pattern. In addition, please give me credit for the original design and link to my blog. This is a way to retain the integrity of my original pattern series. Thank you for the fast response. If your patterns were commercially available we’d rather use them. What if I use my completed quilt as the final product, cut and sew a new block for each time period, use pics from that, and create my own graphics and instructions, while giving you credit for the original? 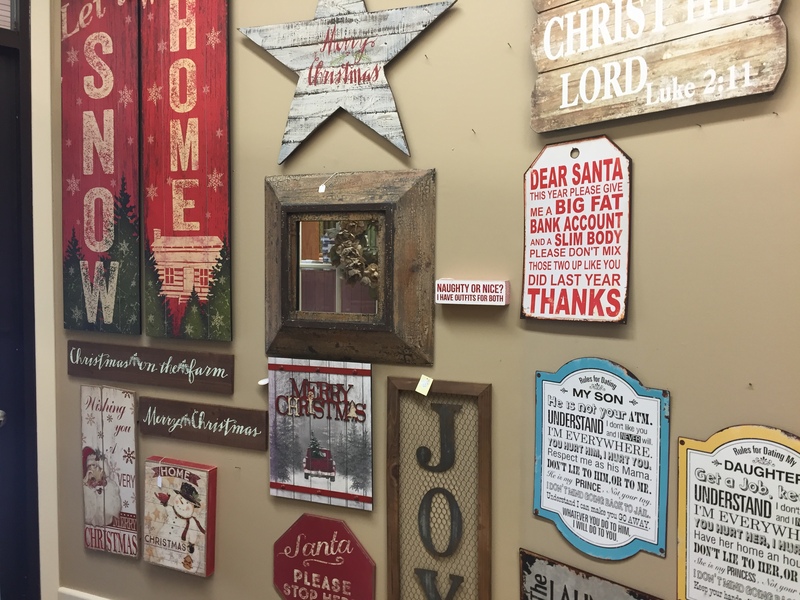 I own a sign company so graphics are second nature. They would not be as good as yours of course but will that work? I’d do it as a blog that connected to the FB page so it would be available to all. Would you be willing to provide a written permission to protect me? I don’t want people thinking I have stolen designs from someone I admire. Thank again. This all sounds like a great solution. You have my written permission to conduct the Quilter’s Garden BOM on your blog. 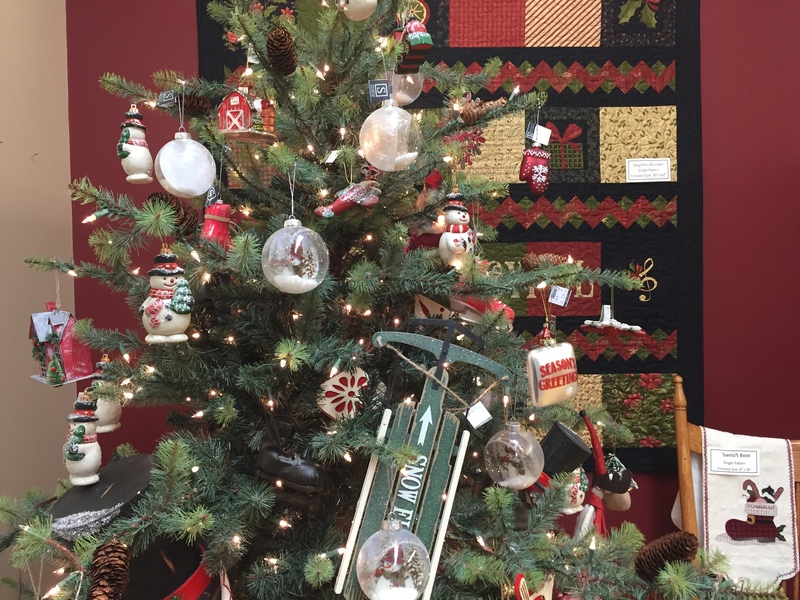 Love the quilt shop photos. However I’m looking for a piece of fabric from your 2011 line Shades apart, circles and waves in light beige or cream. have checked eBay, etsy, amazon and Missing fabrics.com. Do you or any of your past employee’s have any? Need 1 1/2 yards. Any one out there I am willing to buy. also looking for a medium blue with small cross hatch design in darker blue, older Thimbleberries. Sorry, I don’t have any yardage of past fabrics. 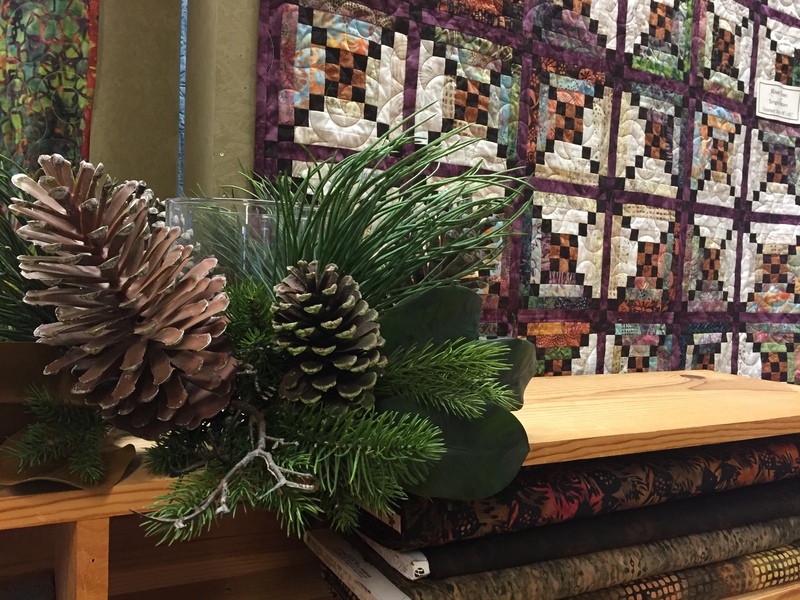 Rather, I saved quilts that had large varieties of the fabrics from various collections. It was impossible to save yardage of all the lines I did over the 25 years or more of designing fabrics. I very much enjoy your newsletters. Thank you for doing them. 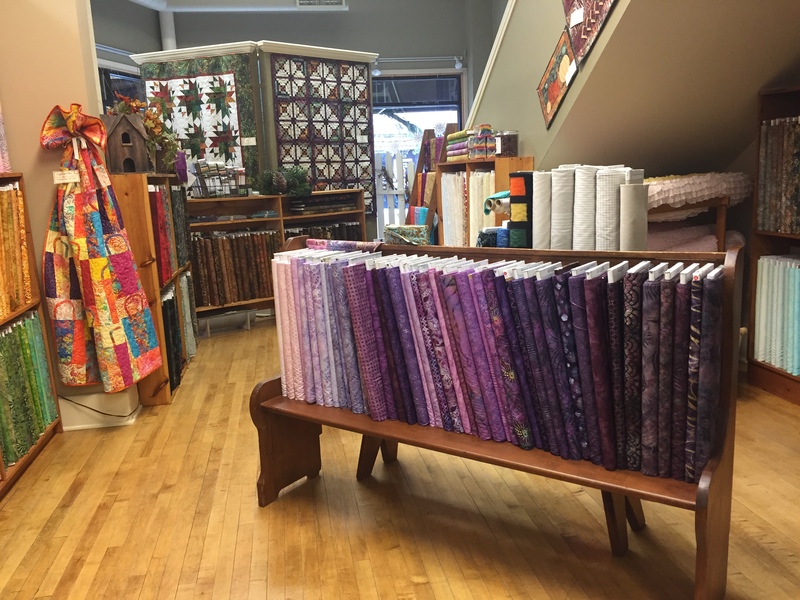 What a great quilt shop on Main Street. What lovely quilt samples and it was decorated so nicely. A belated Merry Christmas and Happy New Year. 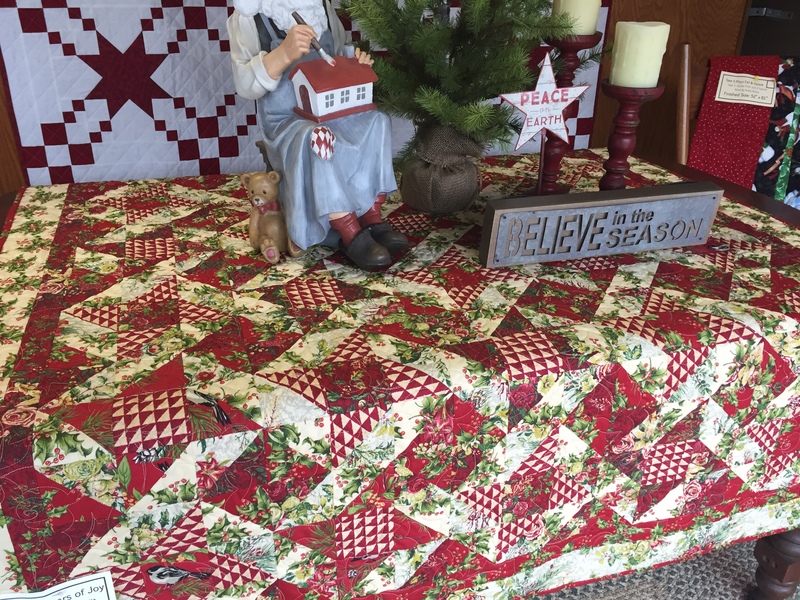 How can I get a pattern for the quilt star shine and how can I see your demonstration on find and porter? I think you might be referring to Autumn Star Shine, a quilt project that was featured in the Fons and Porter Love of Quilting magazine that came out late last summer…I think August. That pattern is only available in their magazine. You will have to contact them to see if any back issues are available. I did do a program for the Love of Quilting TV series that was part of their public TV programs this last year. I am not aware of a viewing schedule of their program. That would depend on the public television station in your area. Both of these issues are under the control of Fons and Porter. Sorry, this is all the information I have for you. 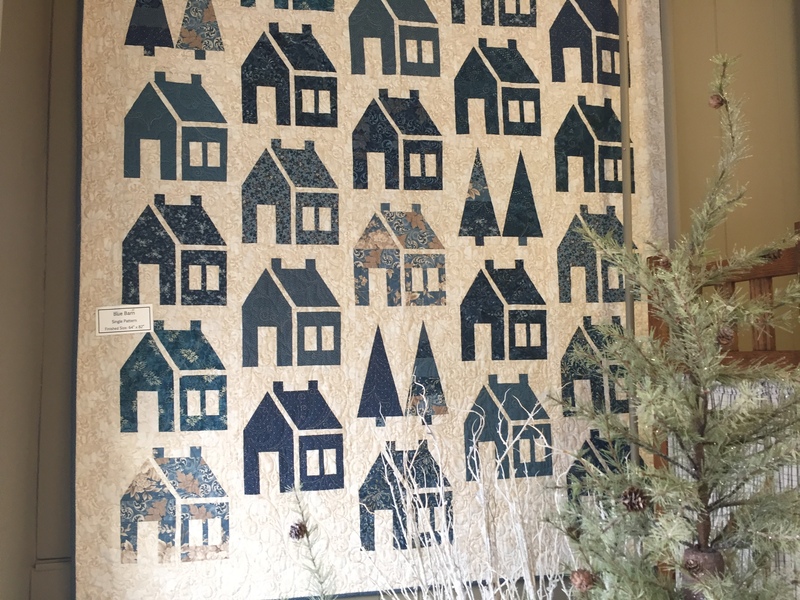 Thank you for the photos of Quilt Haven on Main. I would love to visit someday (when it’s warmer in MN)! 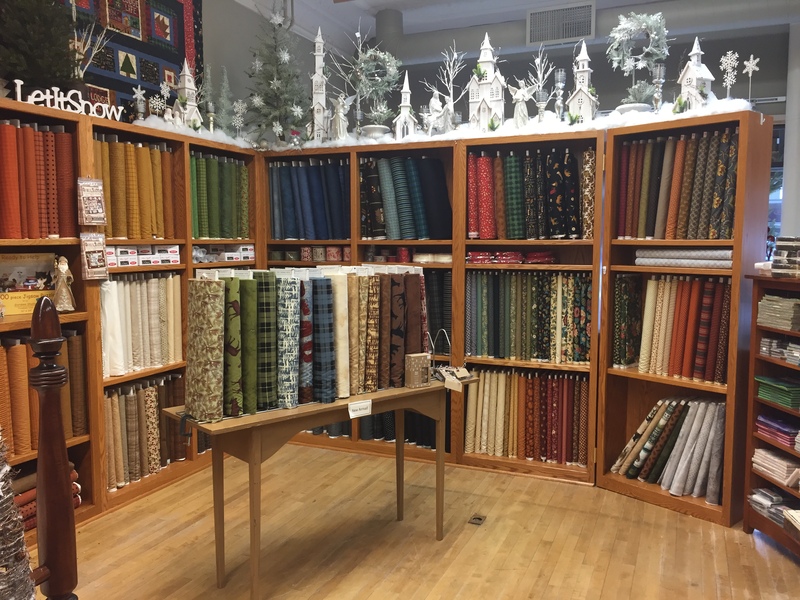 My area has lost or is losing four quilt shops since September. They are either closed completely, changing to an on-line shop or “by appointment.” It’s very sad. Stay warm! 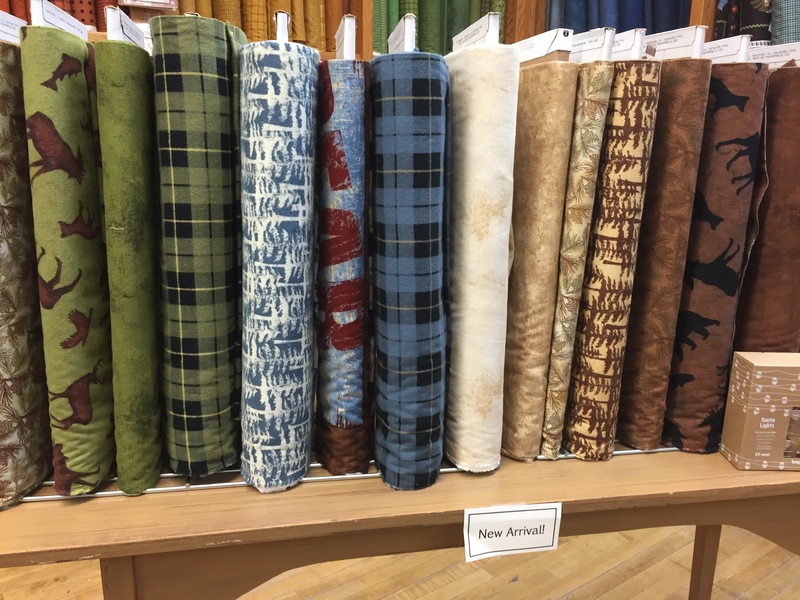 You can sign up for their monthly newsletter and make them your new local quilt shop. Dear Kristi, The concept of a ‘ by appointment ‘ quilt shop is new to me! One of our great shops here in coastal SC closed. Fortunatley, we have two othr shops. We order alot from Quilt Haven on Main. Bonny & Connie & their terrific stwrr are most helpful and accomodating. 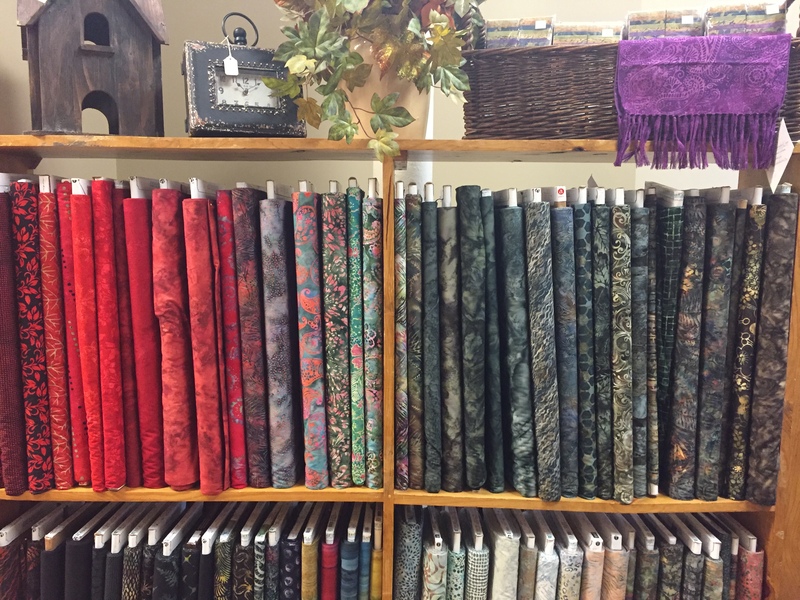 Quilt Haven is one of my favorite shops to visit when I am “down south”. 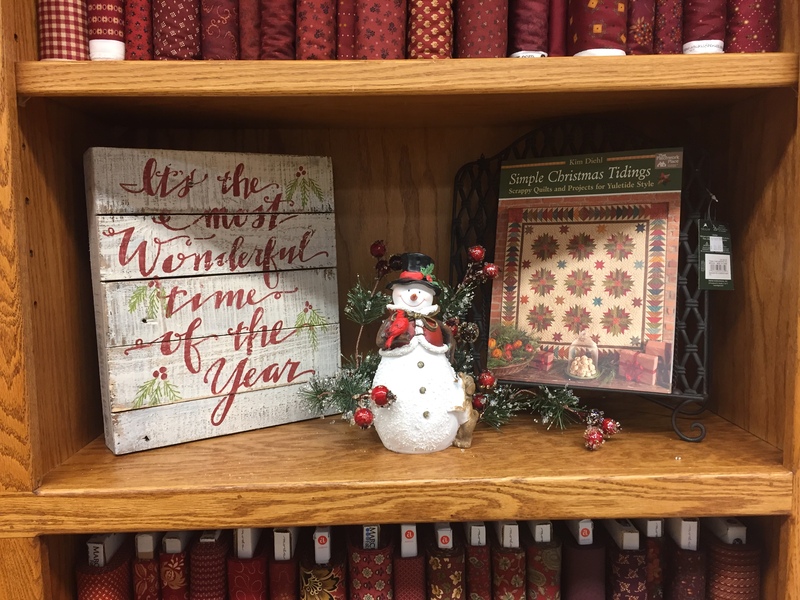 The samples are all wonderful, but then there is that gallery of Thimbleberries quilts on the upper level–so fun to see those! Lovely pictures!! 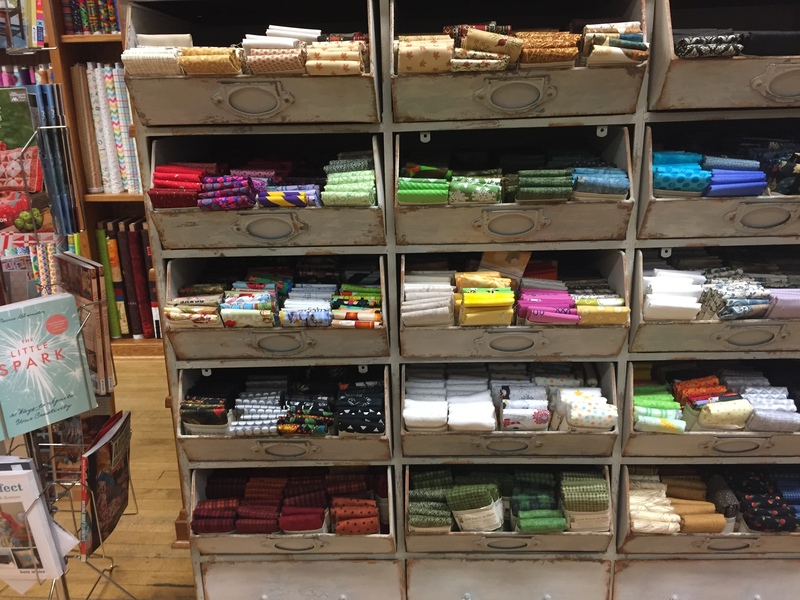 Your post has reinforced my resolve to shop at a local quilt shop I discovered the week after Christmas! 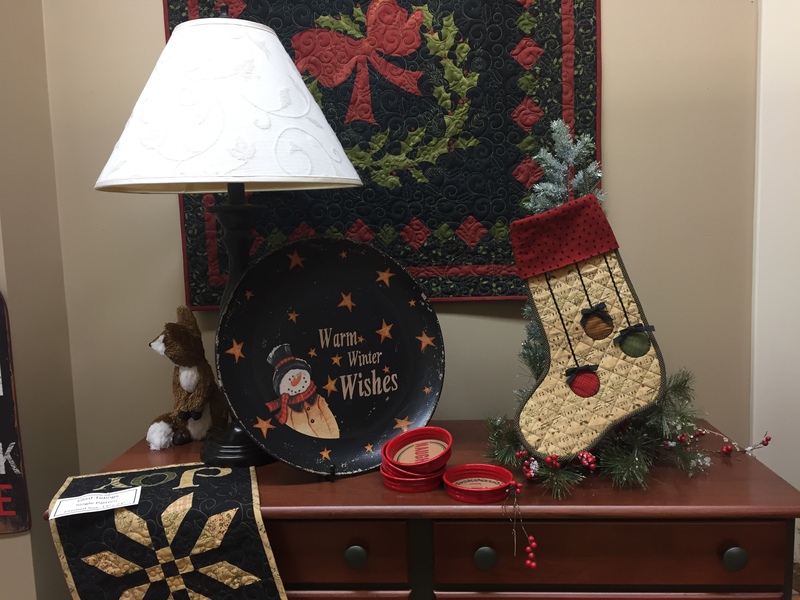 You will have to call Quilt Haven on Main at their number listed at the bottom of the post. They check in on my blog so may be able to reference it to help you out. I tried that number for the quilt store but it seems to be a different business. Could it by any chance be incorrect? I will try the email address too. 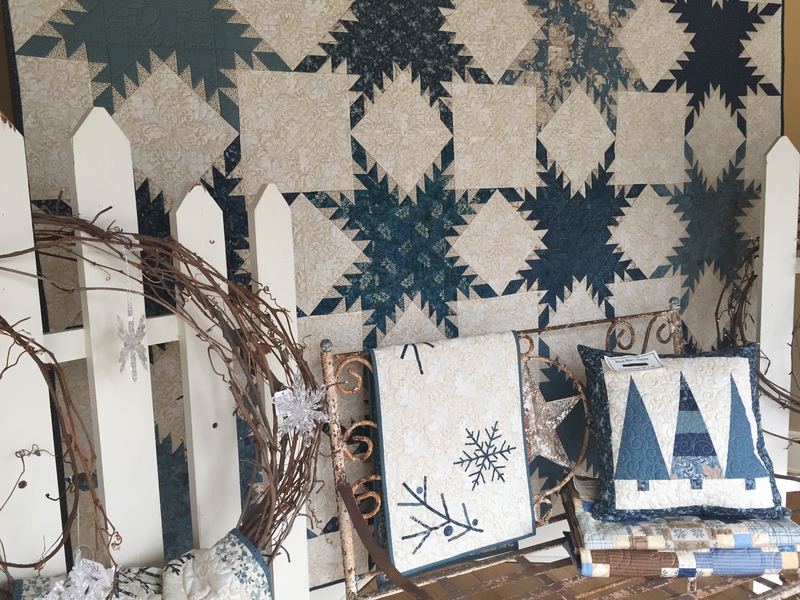 Love the pictures and would like to do business with this quilt store. This must have been an old number. Try these….320-587-8341 or 888-843-8215. They are their local number and the toll free. Hope this works. Hi. I did a lodge and lakeside Quilt in 2008 at Pocono Sew &Vac in Pa. I am finally putting it all together. There was a note if you were making the king size 120 x120 your counselor would give you the final border directions. The counselor does not remember ever getting them (she has been ill) do you still have the instructions? Thank you for your response. I will check with a few of my former employees to see if they have it…I don’t. Sorry, I can’t locate any of that material. I didn’t keep much of that kind of extra materials. I am sure you can fudge it to fit. It will be great. 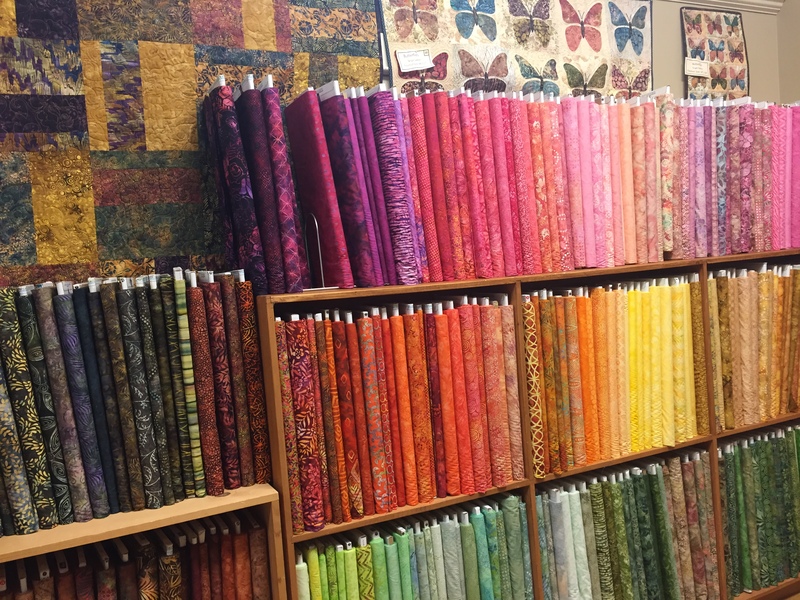 How fortunate you are to have such a beautiful quilt shop nearby. I very much enjoyed all the beautiful photos. Happy 2017, Lynette! Your January plans sound fulfilling and warm with great results for Ella. 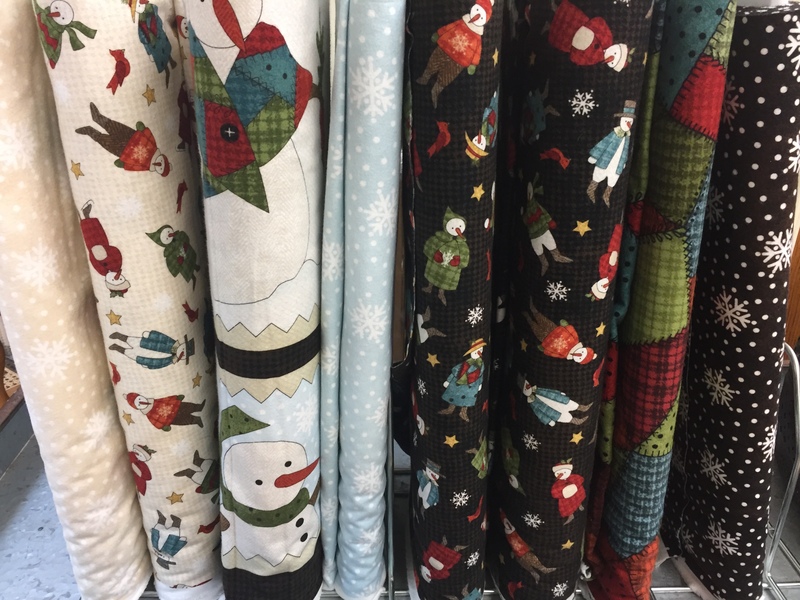 The lovely photos of your local Quilt Haven on Main are just delightful. 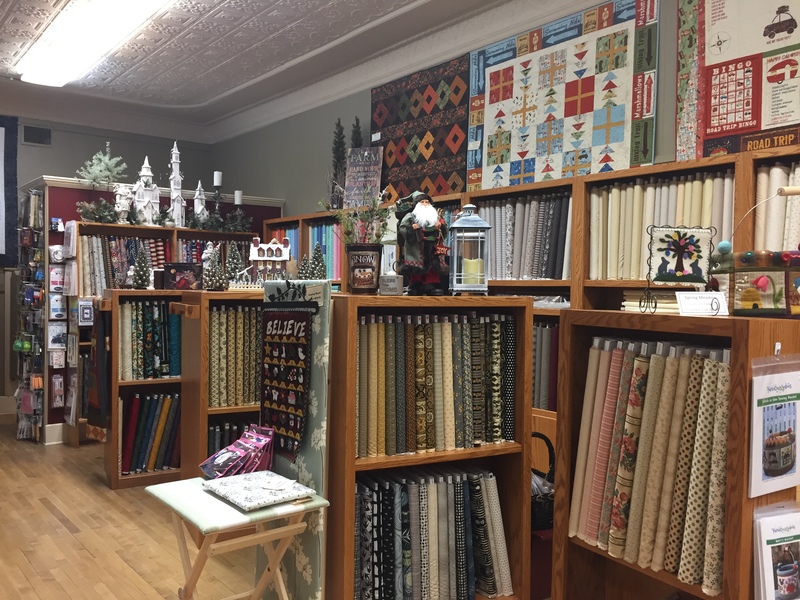 Quilt Haven on Main is ‘go to’ shop from my South Carolina home and I am fortunate enough to br there yearly in addition to their great website.